Every year, the government of New Zealand allocates petroleum exploration permits in an annual tender called a Block Offer. This year’s was the most successful to date, with 15 permits granted, totaling 405,000 square kilometers. There was strong interest from existing operators and new players, paying off New Zealand Petroleum & Minerals’ efforts to raise awareness of New Zealand’s oil and gas exploration potential, and the government’s commitment to support responsible investment in petroleum exploration. TAG Oil received both permits that we bid on, both located in the Taranaki Basin: Permit 57065 (“Sidewinder North”) and Petroleum Exploration Permit 57063 (“Waiiti”), adding 36,781 acres to the Company’s portfolio. As noted in a press release late last week, the permits are situated in a prolific oil and gas production fairway in close proximity to producing oil and gas fields, making them strategic for TAG, and complementary to our existing producing operations. 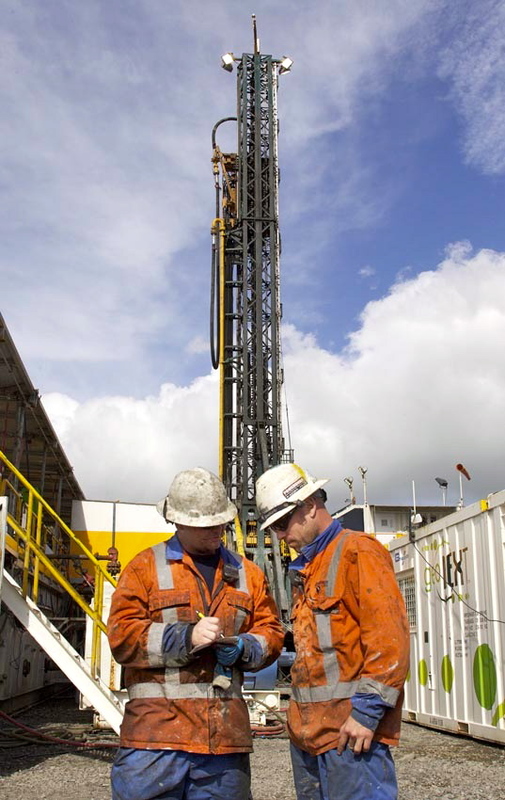 Sidewinder North provides an opportunity to extend TAG Oil’s known Sidwinder oil and gas discovery play area, while Waiiti gives TAG the opportunity to explore for both shallow Miocene oil and deep Eocene condensate-rich gas, where a prior operator encountered significant elevated gas and oil shows. 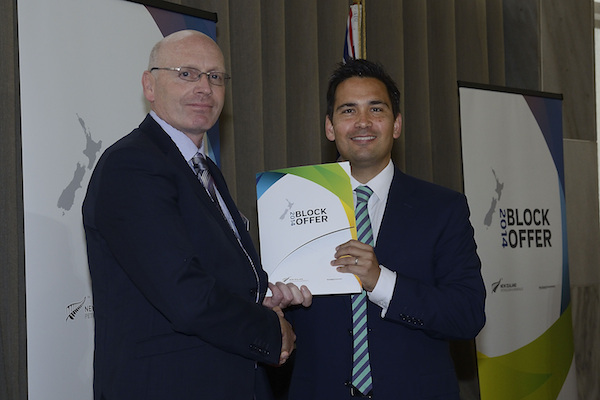 New Zealand Country Manager Max Murray (left) at the ceremony with Minister of Energy and Resources, Simon Bridges (right). Here are some shots of our capable contractors dropping the bar to perforate the Cheal-E-JV-6 well, as we initiated production testing. The Cheal-E6 step-out well was successfully drilled to 1,939 meters (6,360 feet), and it fulfilled its main objective: to intersect oil- and gas-bearing sands in the Mt. Messenger Formation. It’s interpreted to have intersected more than nine meters (29.5 feet) of net oil- and gas-bearing sands, and the well is being completed as a potential oil well with production testing underway. Results will be known after we have a few weeks of production testing under our belts. Now it’s on to TAG’s Cheal-E7 well! While our TAG team in North America is being buffeted by winter rains and cold temps, our New Zealand community is enjoying oncoming summer. And with the good weather come some of our favorite community sponsorship events. 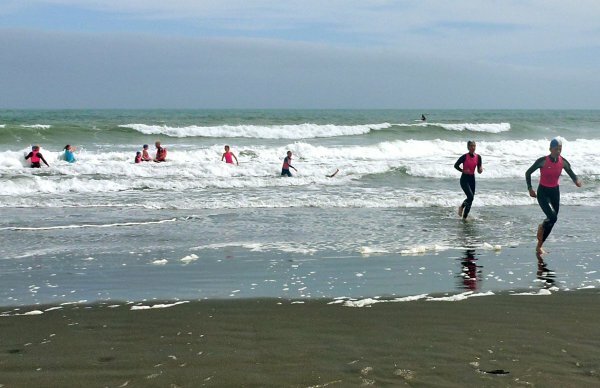 Surrounded by water as we are, surf safety and respect for the ocean are ingrained in every New Zealand child from a young age. 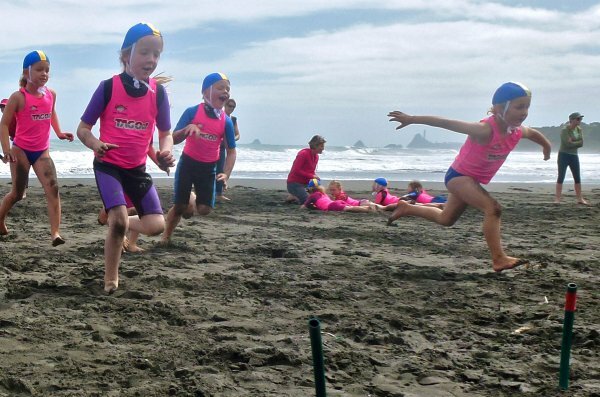 TAG contributes to hundreds of junior surf lifeguards in training, helping them with the opportunity to become full-fledged Surf Life Guards through fun training and competition. and fun on the beaches of Taranaki. the older surf life saving participants. 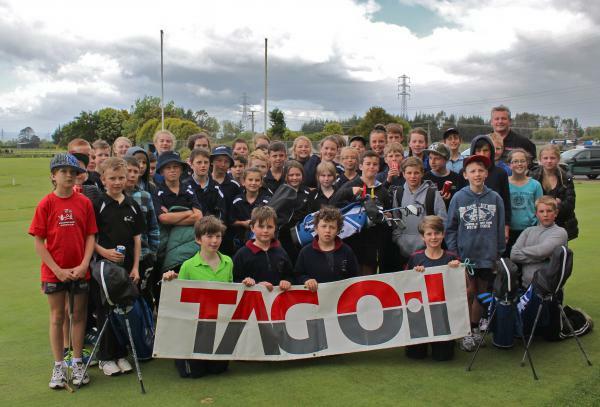 The Stratford Golf Club, sponsored by TAG Oil, held a golf tournament for primary schools in the central Taranaki region. More than 50 students took to the fairways to play in the TAG Oil Juniors tournament. And during the four weeks leading up to the tournament and a professional coach came in one day a week to provide lessons. TAG’s land liaison manager Rodney Hosking, back row, was present to hand out the prizes to this fine group of golfers. Matthew Kowalewski is the 2014 recipient of TAG Oil’s $5,000 scholarship, awarded annually to a promising senior from Stratford High School that is interested in an oil and gas-related field of study. 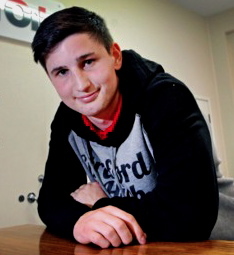 In Matthew’s case, he plans to tackle a double major in geology and physics next year at Waikato University. In a competitive field of high-achieving local students, it was Matthew’s combination of strong academics, solid work ethic, and demonstrated leadership that impressed the TAG scholarship team. "We look for well-rounded individuals who deliver academically but also have a positive influence at school," said TAG country manager Max Murray. Matthew has those characteristics in spades, and we look forward to seeing what this bright and driven young man achieves in the years to come. Congratulations! There hasn’t been much blog news from the field lately, sometimes geology and science can be quiet, solitary stuff. But we’re pleased to report that as of October 2014 TAG achieved record monthly production of 1,990 BOE (76% oil) per day. 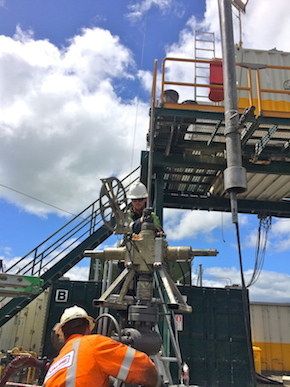 And now with the Nova-1 drill rig back in Taranaki we’ve resumed the next wave of development, appraisal, step-out drilling, and field optimization work in our Taranaki oil and gas fields. We’re kicking off this portion of TAG Oil’s Taranaki drilling campaign with the Cheal-E-JV-6 and the Cheal-E7 wells, acreage that we believe is prospective for high productivity wells. The strong production performance of Cheal-E1, Cheal-E4, and Cheal-E5 makes further development of the Cheal-E site particularly compelling. When finished, the Nova-1 drill rig will move to our Sidewinder oil and gas field to target the oil potential identified from oil shows encountered in TAG’s six Sidewinder gas wells. This acreage borders the Ngatoro/ Kaimiro field, which has been producing for 31 years, and still has millions of BOE’s of recoverable reserves remaining. After further technical analysis of Cardiff-3’s lower K3E zone (which returned gas and condensate but at uneconomic rates), TAG is now in the planning stages to production test the primary uphole zones, the McKee and K1A Formations. These are both producing formations in large fields along trend to the Cardiff prospect. We echo that sentiment, and wish Ron the very best in retirement. So long, Ron! Dr. Douglas Ellenor, PhD Geology will step in to join the Board. 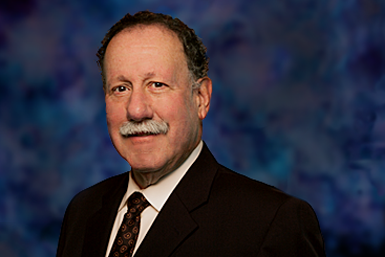 Dr. Ellenor has a proven track record of finding oil as well as managing large capital programs, including major acquisitions and divestments over the course of his career. More to come on Dr. Ellenor soon. Congratulations to the Amber and Blacks, ITM Cup Champions! 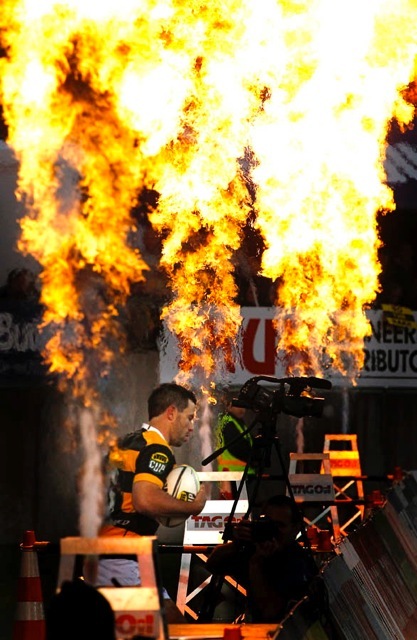 In what was described as a composed performance in a hectic game last Saturday, team TenderLink Taranaki (commonly referred to as the Amber and Blacks) prevailed to become the ITM Cup Premiership champions! "We're absolutely over the moon," said flanker Mitchell Crosswell. "To do it in front of a home crowd was just fantastic. It's amazing." 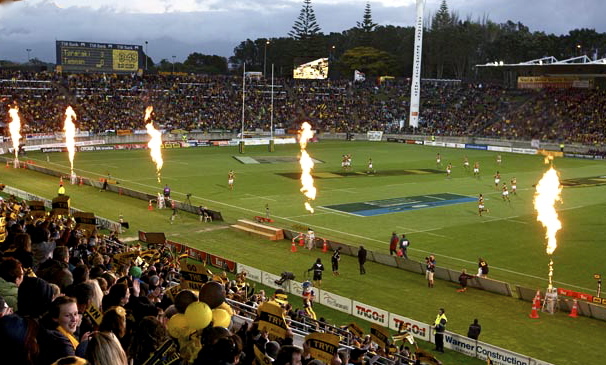 The ITM Cup is the highest level of professional, domestic New Zealand rugby union competition, and Taranaki is the first province outside “the big five” to win the title. TAG Oil is a proud sponsor of this great team, and we congratulate the players on a game well played, and the fans for a season that will go down in history! When most of us think of a mid-December festival, we envision frost, hot apple cider, mittens, and short days with long nights. In New Zealand, however, the annual New Plymouth Festival of Lights kicks off on December 14th to celebrate the southern hemisphere’s summer season. Summer Scene, sponsored by TAG Oil and Horizon Energy Services, is the daytime events' portion of the greater Festival, specially planned for children and families. It includes a scavenger hunt, a big beach dig, craft-making and a craft sale, magician shows, picnics, the return of the popular futsal court, where families and friends challenge one another to five-a-side football matches, and much more. 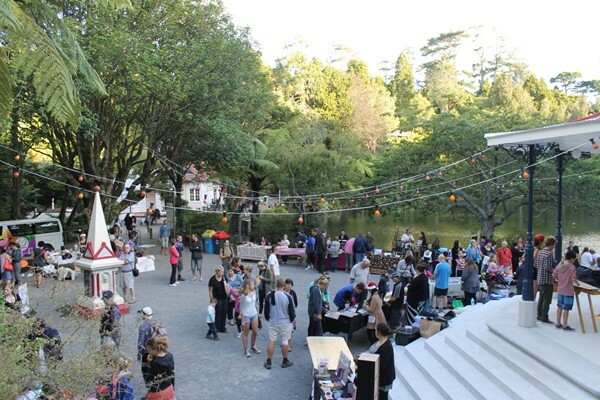 Melissa Devine-Collins, New Plymouth District Council events manager, told The Taranaki Daily News, "Having these companies on board will make it easier for us to deliver an exciting programme of events for children and adults this summer." The entire event was voted the “Best Established Community Event in New Zealand,” by the New Zealand Association of Event Professionals, and we’re proud to be taking part! To learn more and keep an eye on the schedule of activities, go to the Festival of Lights website. For those of you who missed our conference call and press release, we began the process of plugging and abandoning the Waitangi Valley-1 well. 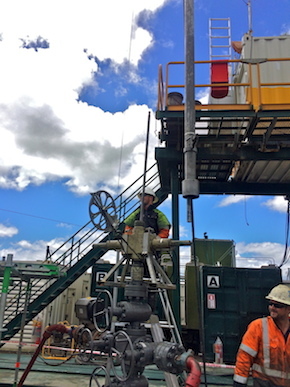 This job follows a methodical, carefully planned process, starting with getting the drilling equipment that’s no longer necessary out of the way and back to Taranaki. That takes a couple weeks, then we move in the equipment to P&A the well, which is expected to happen shortly. There are no guarantees in any business, but based on the amount of homework we do, we always aim for good results. And we always take a safety-first approach to all our operations, regardless of the outcome. The details Drew shares about the challenges of capping a well with such intense pressures, and why the multiple casings needed to protect the integrity of the hole in that type of over-pressured situation would have made critical data collection impossible, is fascinating. For anyone who wants to hear a recording of the call or read a transcript you can access it here. From a financial and business point of view, CEO Garth Johnson opened the call reminding shareholders that TAG hadn’t forecasted any production or cash flow contributions as coming from Waitangi Valley, and the higher risk profile of this type of unconventional exploration is precisely why the Company so carefully manages the balance of its portfolio, and its drilling and exploration program. “We conduct these operations knowing the challenges, and with the knowledge that we need to take a long-term approach to these opportunities. Companies exploring in the unproven, unconventional basin need to have the staying power and be prepared to drill a number of wells over many years to truly understand the possibility for commercial success. We’ll be back to the East Coast when we can once again tackle it on our own terms. 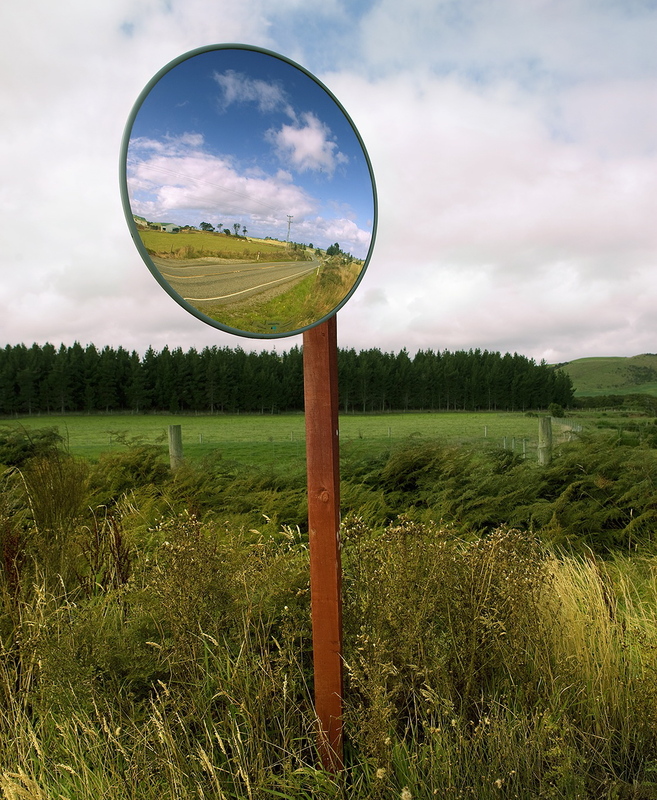 But for now, it’s back to our bread-and-butter play, where we have more than 50 new prospects lined up, and many more being added to the list for exploration and development, in Taranaki where oil production continues to be strong. TAG Oil sponsors Tough Kid 2014! Tough Kid 2014, sponsored by TAG Oil and hosted by Sport Taranaki, is all set for its third year with a whopping 1,450 sold-out competitors. These primary schoolers will compete in an obstacle course that includes a water slide, tire scramble and much more, around the back fields of Yarrow Stadium. 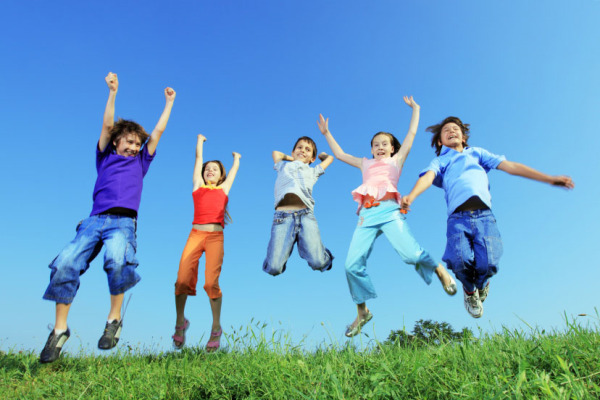 The event is designed to teach children how to overcome challenges, and to promote health and physical activity in a fun way. TAG is proud to partner with Sport Taranaki, a community-focused organization dedicated to the promotion of sport and physical recreation, to make this event happen. And it’s truly a community event: The local police are on board as volunteers, and the fire department will help maintain the giant water slide. Be safe, have a blast, and to our minds, everyone who competes is a winner.